It’s my boys 6th birthday today and after doing some top to bottom runs already in a couple of bike parks with him on his little bike with only a back pedal brake I figured it was time to give him a bike that he could ride more safely for his birthday present! @propain_bicycles make one of the lightest full suspension bikes available for kids, complete with disc brakes, so I couldn’t resist splashing out for it. Makes me want to be a kid again to shred this thing!! Big thanks to Flonky for getting it to me just in time! 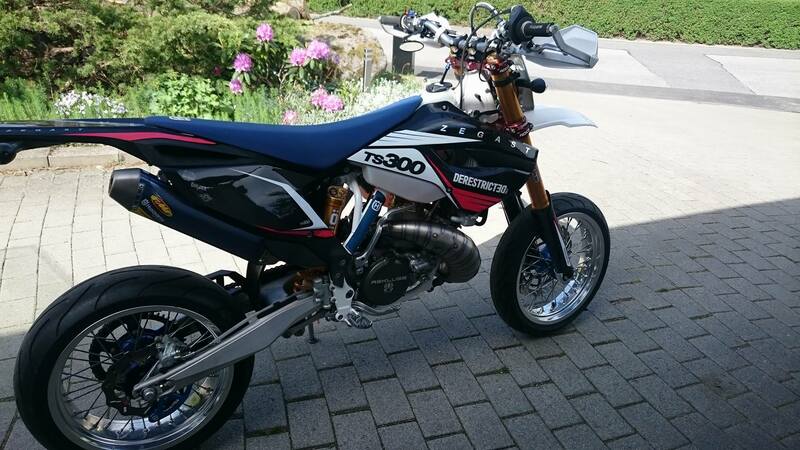 Little preview video of Zegast’s Husqvarna TS 300 DERESTRICTED. 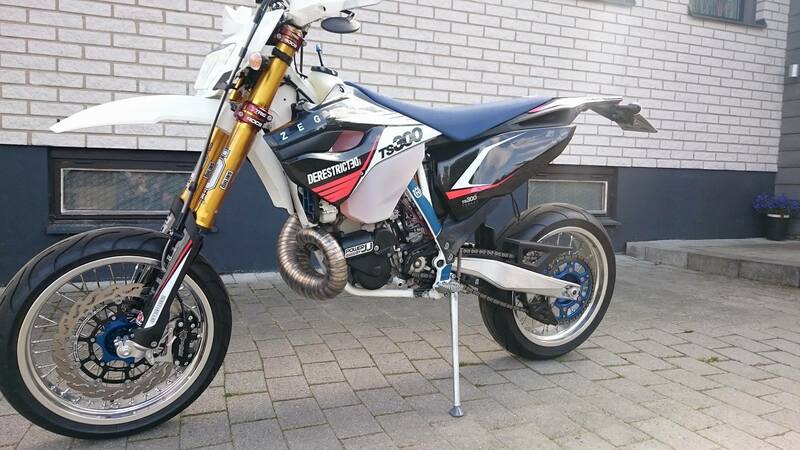 We have been so busy that we didn’t have any time to design the graphics ourselves, but our friend and old colleague Johan designed this graphics kit for Zegast’s Husqvarna supermoto and was kind enough to still put our logo on. 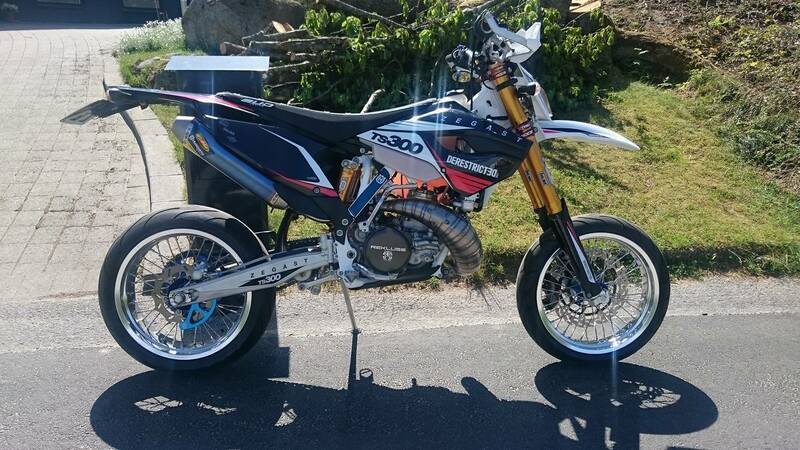 Pretty sweet bike! We should have some more photos soon. 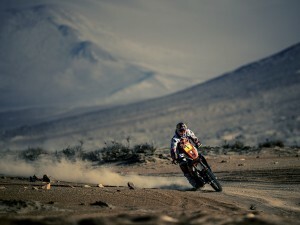 Custom Scalvini Titanium | FMF 2.1 Titanium Powercore | Motomaster | PowerbyJJ | Cross & Enduro Companiet.